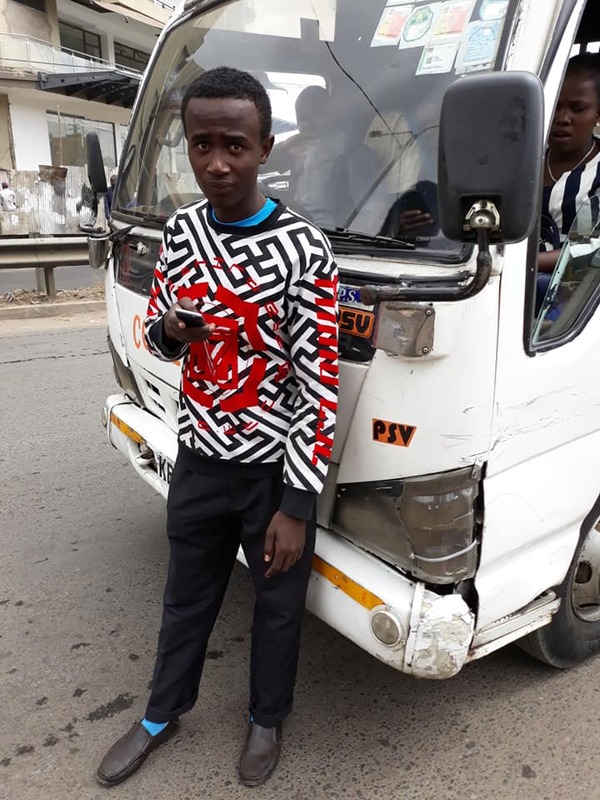 A Matatu conductor (makanga) Kennedy James Nyaga working with Compliant matatus plying the Eastleigh – CBD route has wowed many, thanks to his act of kindness. James on Sunday left many praising him after returning a lost phone to the owner. 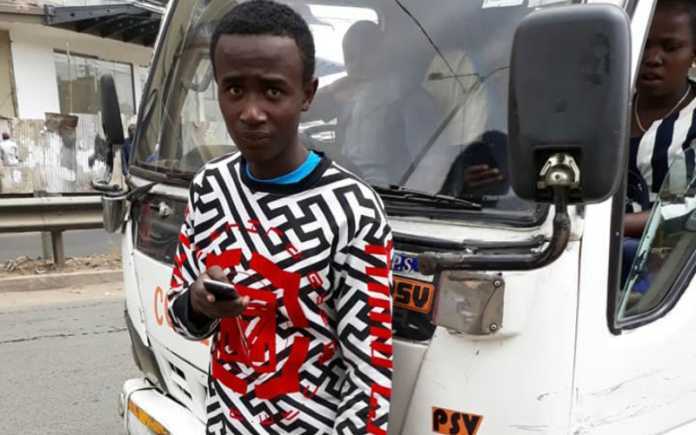 A man identified as Mohammedlight Abdi took to social media to narrate how his cousin forgot his phone in the said matatu and was able to get it back. 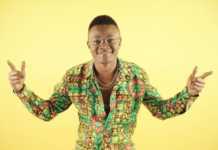 He said he tried calling his cousin’s phone and someone (James), who they later found out was the conductor of the matatu he had used, picked it. 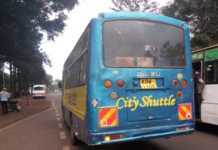 James directed them to Pumwani where he was waiting and handed it over to them. 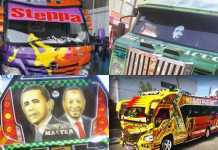 The excited Abdi took to social media to share photos of the conductor, thanking him for being honest. 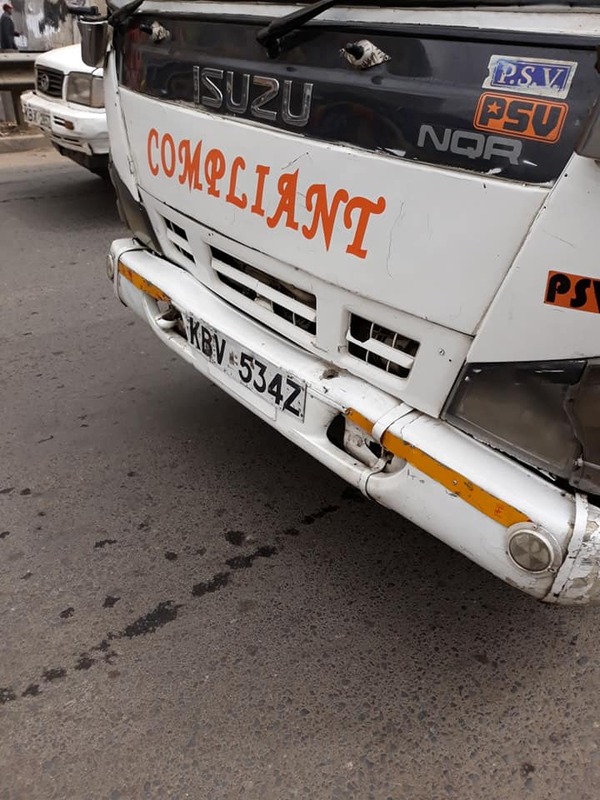 Most matatu conductors are known to be unkind, ruthless, unfriendly, rude and arrogant but Nyaga’s case has proved that there are some who are good.